Fashionable Popupla contributor Ruby Nichols recently ventured to Japan to discover and photograph design awesomeness for her blog. 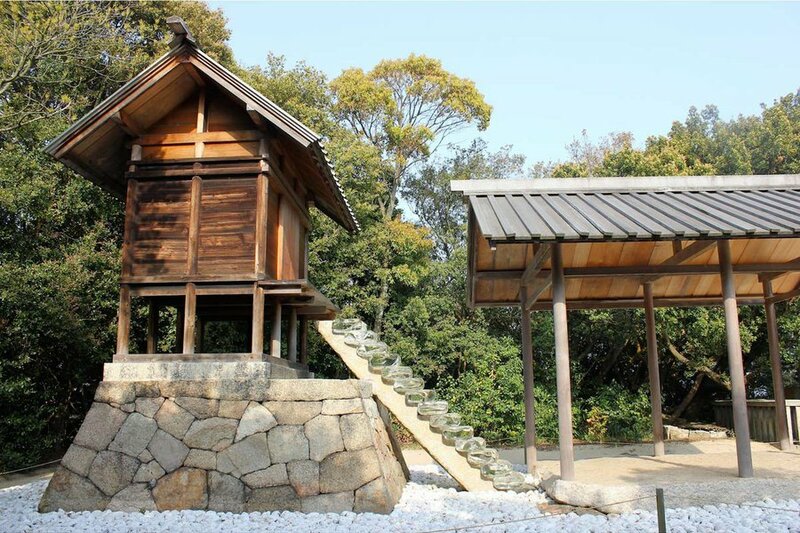 She landed on the magical island of Naoshima, a place where nature, art, and architecture meet. NAOSHIMA, Japan – Floating in the Seto Inland Sea of southern Japan is a relatively unkown gem known as Naoshima, a.k.a. Art Island. It's a breathtaking wonderland of museums, installations, and outdoor sculptures that reveal themselves around every corner. The creative enterprise is a result of efforts by the Benesse Corporation — one of the largest education companies in Japan —that began in the late '80s and includes works by Yayoi Kusama, James Turrell, and David Hockney, in buildings designed by starchitect Tadao Ando. Part of what makes Art Island so special is the fact that it's hard to reach. We took three trains and a ferry from Osaka, then biked around the entire island to visit museums along the coast. But we were able to do it all in one day! We spent the night in a Naoshima ryokan called . Here's a visual tour of the highlights. 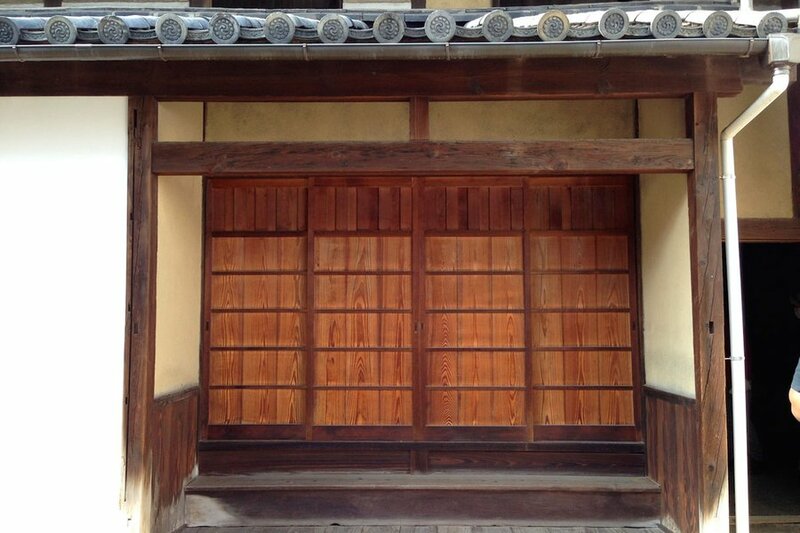 To read more about Ruby's trip to Japan, check out . Style is a way of life for Ruby Nichols, a writer and blogger who seeks out the best in fashion, design, and travel for her site . 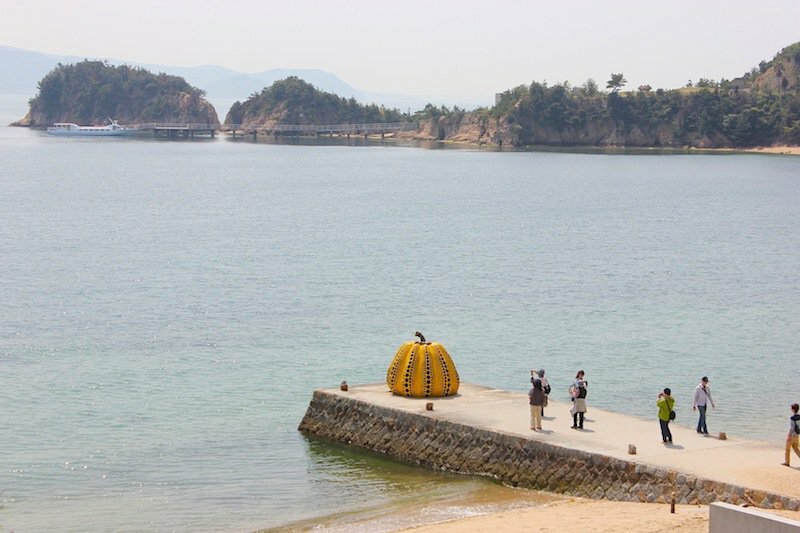 This time, she ventures far east to the magical art island of Naoshima in Japan. Pumpkin is one of the best known artworks on the island. Japanese avant-garde artist Yayoi Kusama's psychedelic colors and patterns are her trademark. 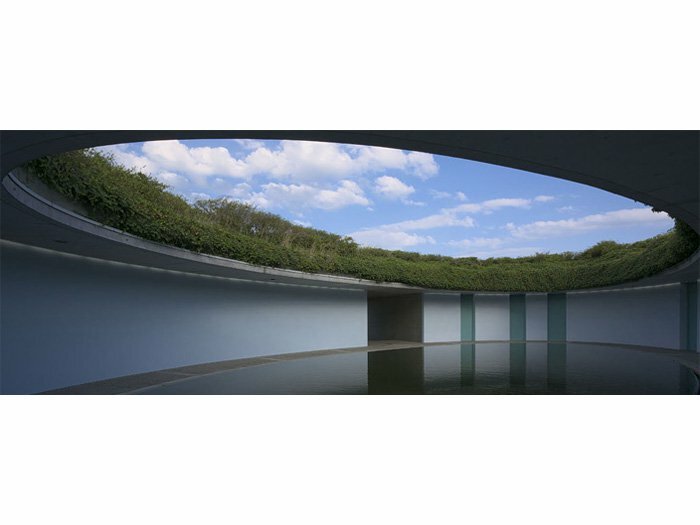 One of the most famous museums in Naoshima is the Chichu Art Museum. 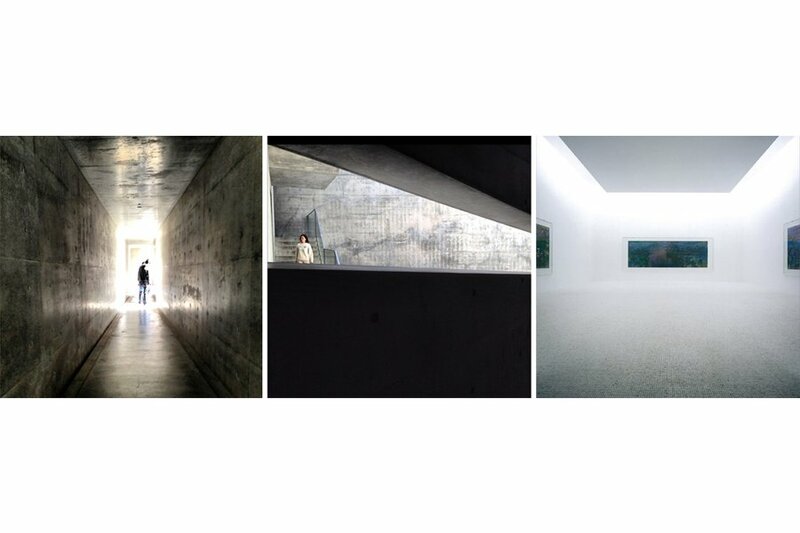 Tadao Ando designed the space entirely around the artwork it houses with the majority of it constructed underground so as not to interfere with the natural surrounding beauty. The space is lit solely by natural light, shifting the appearance and ambience of the works throughout the day. Guests are asked to remove their shoes and wear slippers to maintain peaceful silence in which to absorb the artwork. 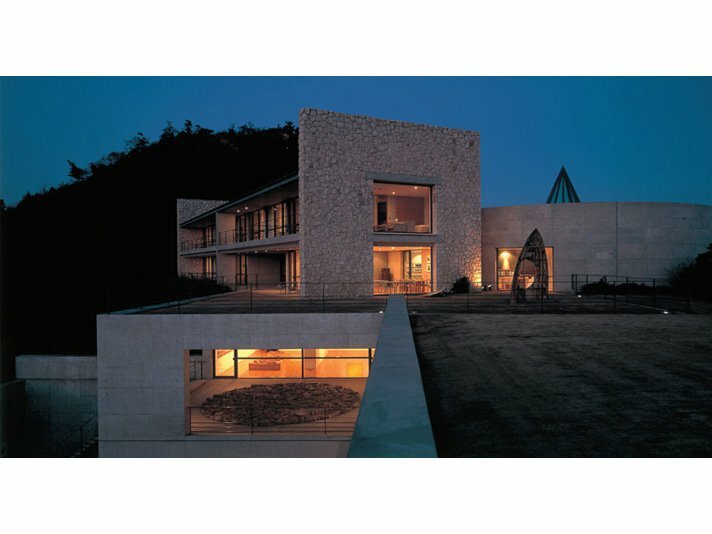 Also designed by Tadao Ando, the famed Benesse House is a one-of-a-kind facility that seamlessly integrates a museum and a hotel. After hours, visitors are free to roam the building and enjoy all the artwork, which includes pieces from renowned artists like Basquiat, Jackson Pollock, and David Hockney. Like the rest of the island, you will unexpectedly encounter art scattered across the grounds leading all the way down to the beach. 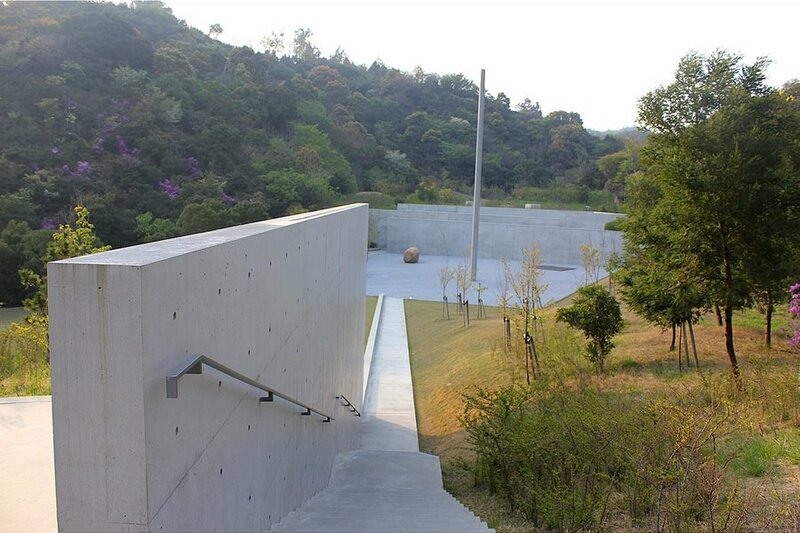 The Lee Ufan Museum is another collaboration between Tadao Ando and artist Lee Ufan. The building is positioned semi-underground with a focus on quiet reflection and stillness amongst the dynamism of surrounding nature. 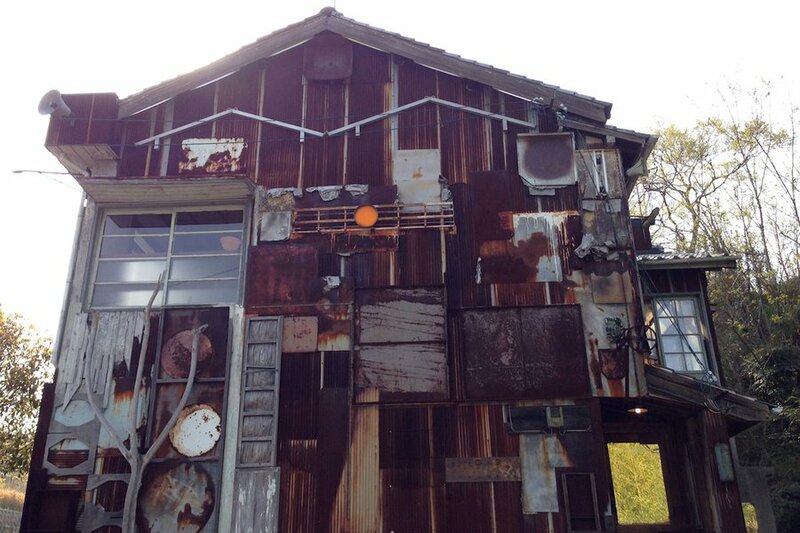 Beyond the underground galleries and surprise art installations lies the Art House Project. This genius endeavor enlists various artists to transform abandoned houses in the residential area of Honmura into true works of art. Don't be fooled by the unassuming exterior of this nearly 200 year-old house. Tatsuo Miyajima transformed the interior into a "Sea of Time" — a pool of floating digital numbers counting forward and backward. 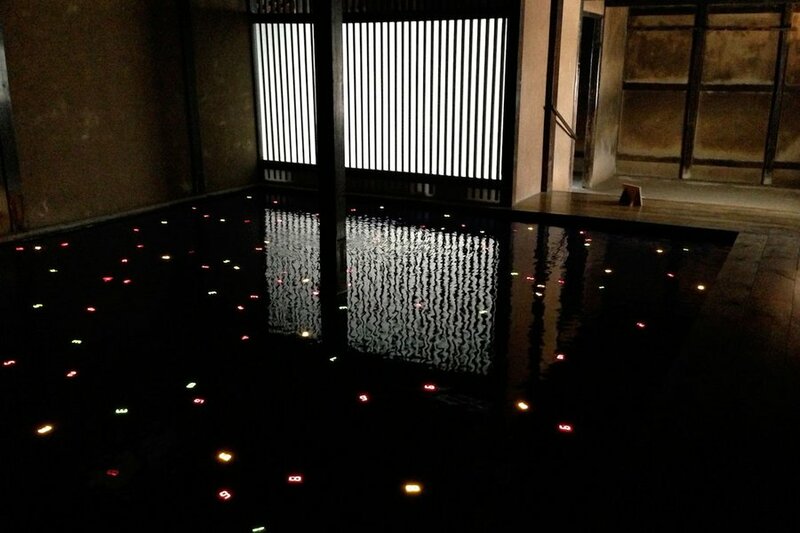 Inside Kadoya House lies a pool of floating digital numbers counting forward and backward. 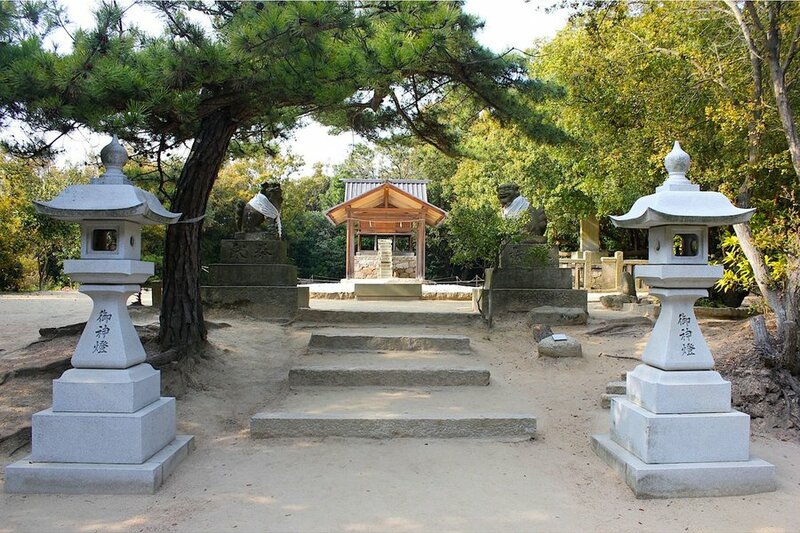 Artist Hiroshi Sugimoto restored the main building and designed a new front structure for this shrine from the Edo period. Look closely — it's a stairway to heaven made of optical glass! 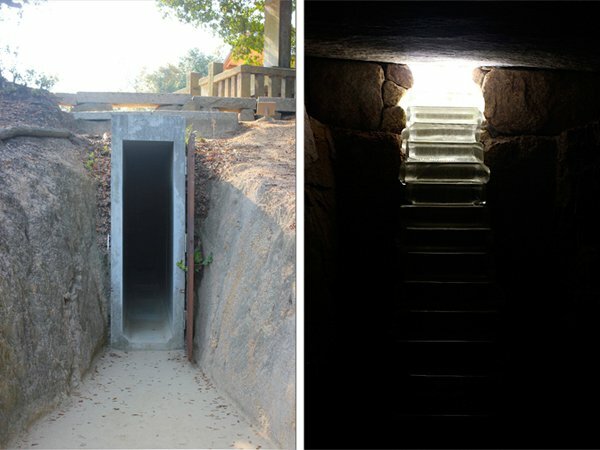 Around the corner from the shrine is a narrow tunnel where only a handful of people are allowed in at once, and you need a flashlight to guide you. The end reveals the glass staircase that begins in the stone chamber underground and leads up to the main building above ground.